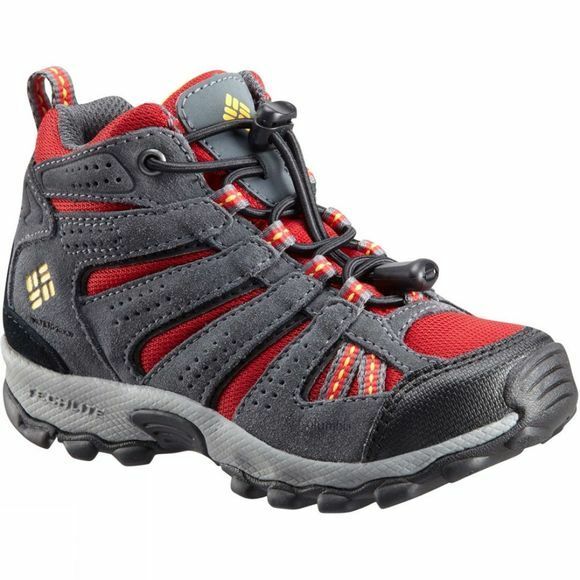 The Boys North Plains Mid Waterproof Boot from Columbia will get children excited in outdoor activities early. Featuring a combination of suede leather, mesh, and webbing, these shoes are as comfortable as they are durable. 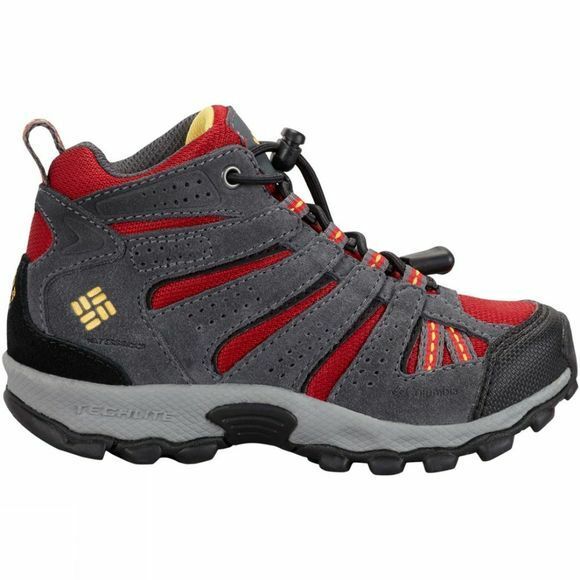 The lightweight construction is cushioned and waterproof, and the non-marking rubber outsole provides extra safety and stability for all kinds of terrain.